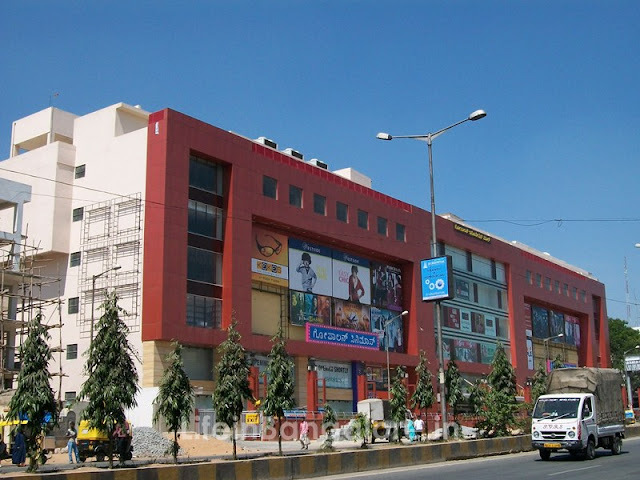 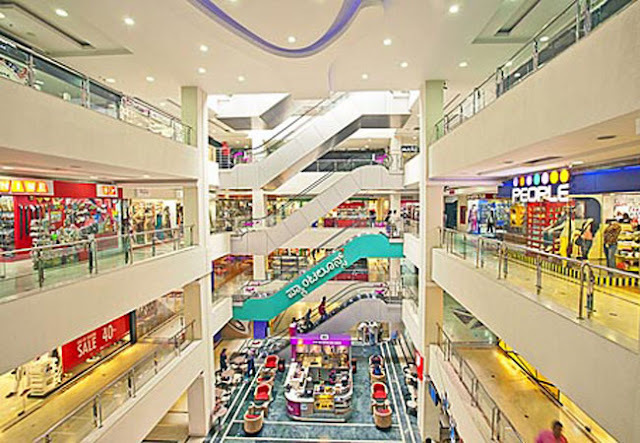 Gopalan Innovation Mall is Located in JP Nagar 3rd Phase on Bannerghatta Road near to Jayadeva Hospital, it is among the series of Shopping Malls built and managed by Gopalan Enterprises, with a retail space of 2.5 Lakhs sq.ft it is a mid-sized mall in Bangalore. 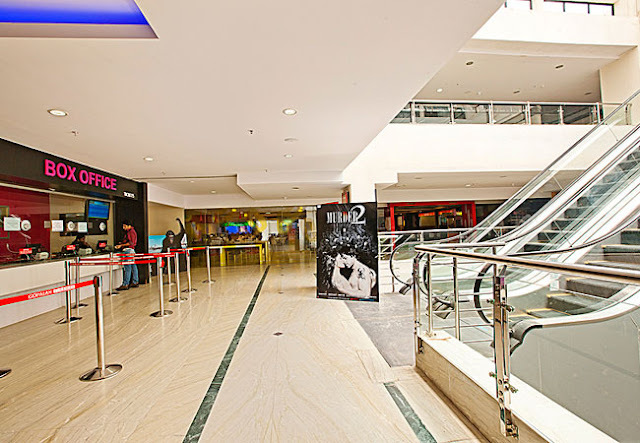 The Occupants include a 4 Screen Gopalan Multiplex, Pantaloons, Westside, Go Bowling, various retail outlets and food courts. There is a proposal of building Namma Metro Station very close to this Mall.